Timber is Oregon’s biggest carbon polluter: A new study finds that forests are key to reducing the state’s climate impacts. Last summer, the skies of Oregon turned a foreboding shade of gray. Forest fires up and down the state blackened forests and left people gasping for air. Politicians stumped about the need to ramp up logging to improve Oregon’s air, environment and economy. The fires and heated rhetoric got Oregon State University researcher Beverly Law thinking about carbon storage and emissions from Oregon forests. Because of the human health impacts of smoke, the conversation about pollution and forests is typically centered on fires. But the study Law and her colleagues put together earlier this year found that wildfire is not the biggest source of climate-warming carbon dioxide in Oregon forests — logging and wood products are. Figuring out the role of forests and wood in carbon pollution could have major policy implications in Oregon, as Gov. Kate Brown has pledged to meet the emissions goals of the Paris Climate accords. 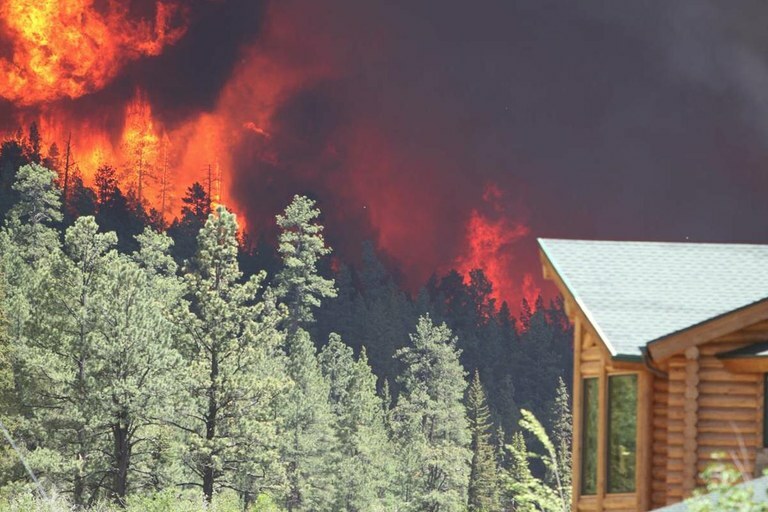 A house threatened by a forest fire in central Oregon. The conversation about carbon pollution often centers on emissions from automobile tailpipes and burning coal, but plants that absorb carbon from the atmosphere are also an important part of the equation. 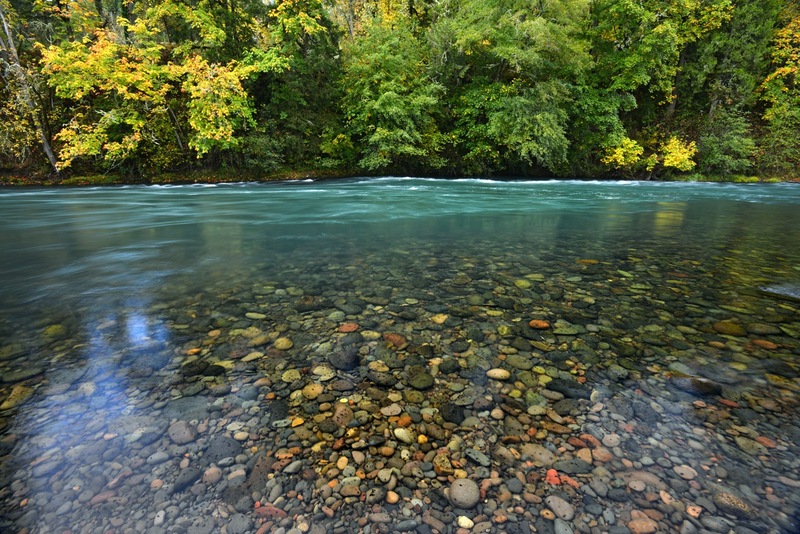 According to the study, Oregon’s ecosystems were able to soak in more than 70 percent of the carbon emissions in the state between 2011 and 2015. 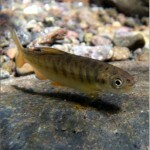 The ecosystems of Oregon’s Coast Range, which are part of an ecosystem that runs from Northern California to the Tongass National Forest in Alaska, are some of the best in the world at sucking in and storing carbon. While Oregon forests absorb a lot of carbon, the team of Oregon State University and University of Idaho researchers found that the wood products industry is the largest sector contributing to carbon pollution in the state and “that in a relative sense, fires are small for carbon loss,” Law says. The wood products sector generated about one and a half times more emissions than the transportation or energy sector emissions reported by the Oregon Global Warming Commission. Wood product emissions are the result of fuel burned by logging equipment, the hauling of timber, milling, wood burned during forestry activities, and the ongoing decomposition of trees after they are cut. Forest fire emissions were less than a quarter of all forest sector emissions in each of the five-year increments studied between 2001 and 2015. Wood produced under Oregon forestry laws is marketed as being environmentally friendly; it’s eligible for LEED certification, a standard for green building, according to the state-run Oregon Forest Resources Institute. But the analysis done by these researchers, which calculated the carbon generated by harvest and product emissions found that, despite offset credits that account for substitution of fossil-fuel intensive products like steel and concrete, wood is still a major producer of carbon dioxide. “I love wood and it would be nice to have wood buildings in the Northwest because they take earthquakes better,” says Law. But “we think we’ve been giving wood too much credit” as a green building material, she says. While the study paints a bleak picture of the current role forestry and wood products play in carbon pollution, it also puts forward solutions to reduce pollution and improve Oregon’s carbon budget. The study found that if forests were clearcut less frequently and public lands logging was reduced there would be significant improvements in carbon capture in Oregon’s forests. Habitat conditions and water retention in forests would also improve. Large privately owned forests, which are typically clearcut and then replanted with Douglas firs, are the primary source of timber in Oregon. Large private companies own about 20 percent of the forestland in Oregon and produce about 63 percent of timber in the state, according to the Oregon Forest Resources Institute. Currently these tree plantations are cut roughly every 45 years. The study shows that extending the time between harvests to 80 years and cutting harvests in publicly owned forests in half would increase carbon storage in Oregon forests by 17 percent by 2100. These shifts would come with a cost: Managing forests solely for their pollution absorbing potential will mean less jobs in an industry that has severely contracted over the last few decades. Reductions in federal harvests, the growing automation of timber falling and milling and competition with international markets have taken chunks out of Oregon’s timber economy. The wood products industry accounted for less than 30,000 jobs statewide in 2016 and was responsible for about 2 percent of the state’s GDP, according to a presentation by Josh Lerner with the Oregon Office of Economic Analysis. Still, in five rural counties timber still accounts for more than 10 percent of private sector jobs, according to Lerner’s report. And Law’s research could have regional implications. She is working on a larger scale study looking at how land use affects carbon emissions across the West. Stanford forest carbon researcher Christa Anderson says studies like these are important to understand the impact of land use and forests in the carbon balance of the atmosphere. Carl Segerstrom is an editorial intern at High Country News.